Kalifornia Movers - San Diego, San Francisco, Six Rivers or Anywhere In Between! 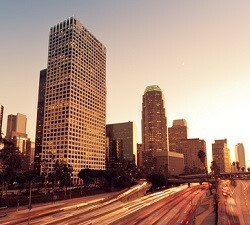 Kalifornia Moving & Transportation’s headquarters is situated right in the heart of Los Angeles county in Gardena, CA. We have a state of the art 40,000 ft warehouse that accommodates all types of storage, storage in transit and long distance staging shipments. With Kal Movers, you will benefit from our exceptional customer service and our network of resources. We are familiar with all of the cities and backroads in Orange County. 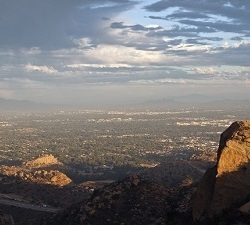 Many of our employees live in Orange County and know the area well. 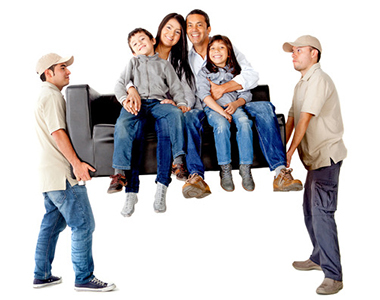 Our local Ventura County Movers are fast and reliable. Ventura County is beautiful with its rolling landscape and scenic ocean views. 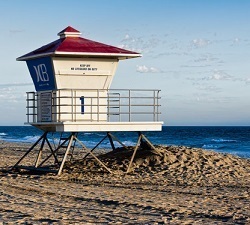 At Kalifornia Moving & Transportation, we are here to make your moving experience as enjoyable as a day at the beach.